How Far is GKS Notting Hill? Nested in the lap of nature with a scenic spectacle of Bhongir Fort, Notting Hill is located at Hyderabad-Warangal Highway adjoining NH 163 at Bhongir. 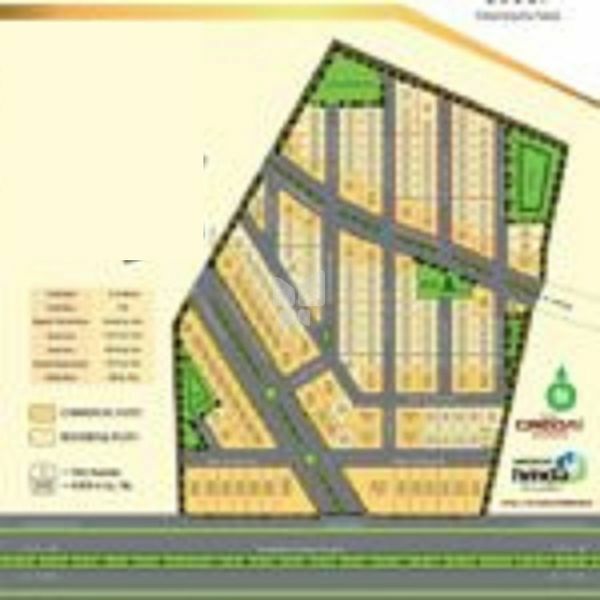 This layout is strategically divided into 216 Residential and Commercial open plots and Independent villas. All plots are Vaasthu compliant to add another feather into the crown. Notting Hill is approved by HMDA with clear title.